A grill brick is used to clean grill and griddle surfaces. It has the advantages of cleaning better than most cleaning agents. Being non-toxic, a grill brick is preferred by many for its safety health wise. 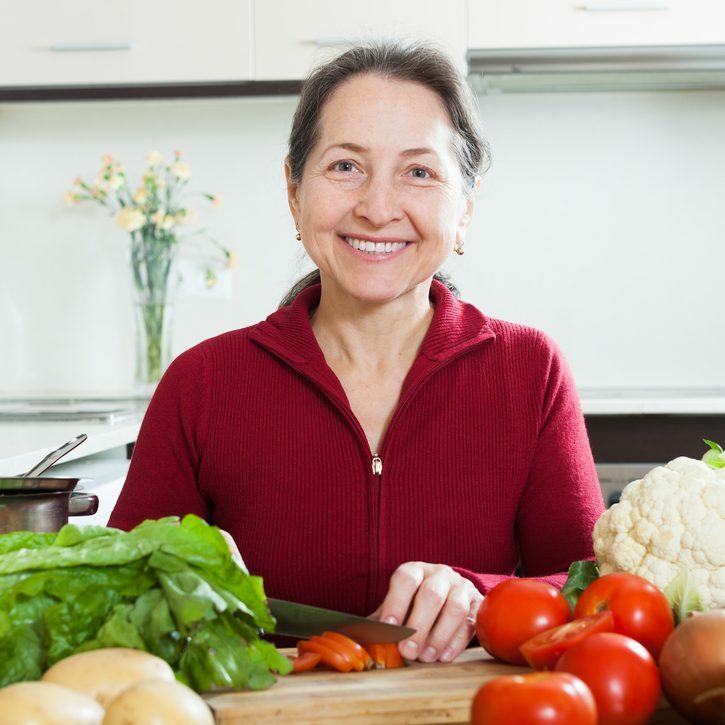 It’ used in homes and commercial establishments to clean cooking surfaces, especially where other abrasives wouldn’t work as well, like where there’s a thick build-up of carbon deposits. What is a Grill Brick Made of? 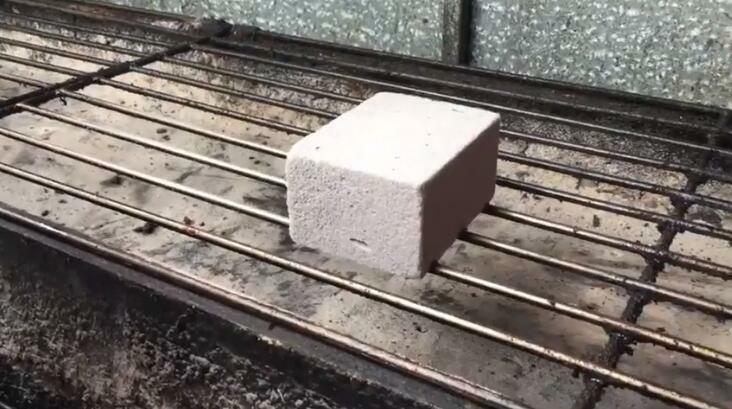 Grill bricks are mostly pumice, a naturally occurring lightweight rock. Some are made from compacted sand of fine grains so as to improve the abrasive capability. Grill bricks have the advantage of being harmless, both to the environment and to the person using it to clean. The material that makes it is used in a number of other consumer products as an abrasive, such as in toothpaste. During use, the material that makes a grill brick breaks down to grit, coming off the brick to produce a paste that further helps to improve its cleaning properties. The grit works to dislodge stuck food particles and carbon from the surface being cleaned. The grit, together with the dislodged dirt, is then rinsed off to reveal a clean surface. Grill bricks are used to clean grills and griddles of leftover grease after cooking oily foods, carbon deposits as a result of overused grill or griddle, rust, paint, lime, and any other kind of stains that need to be removed before the grill or griddle is usable. You can use a grill brick on its own, or in combination with other mild abrasives. For ease of use, a handle made of aluminum is always attached to the brick by means of removable screws. It makes using it on hot surfaces safer, plus you don’t end up getting your hands dirtied by the paste of grease, carbon, and grit that forms during cleaning. The handle comes already attached, or you can do it yourself. Heat the griddle if not already hot. Pour some oil on its surface. Using your griddle brick, scrub the surface of the gently moving the brick in circles until all the stuck food deposits are no more. Remove all the oil from the surface and allow the griddle to cool. Pour some vinegar on the griddle and allow it to spread until every part of its surface is covered in vinegar. Rub the surface with the other of the two pieces of cloth until clean. Dip the other piece of cloth in oil and rub it on the surface until well polished. Test your grill to make sure its only warm, not too hot (you can throw water at it to see if a sizzling sound will be produced). Once sure it’s at the right temperature, scrape, using the grill scraper, the stuck food particles and other deposits off the grill. Coat the grill with some cooking oil. Using the grill brick, scrub the grill using a to and fro motion until you fee it’s clean, free of any deposits. Scrape away and rub off everything before rinsing the grill with water. When using a grill brick without a handle on a hot surface, always use a towel to hold it, so you don’t end up burning your hands. 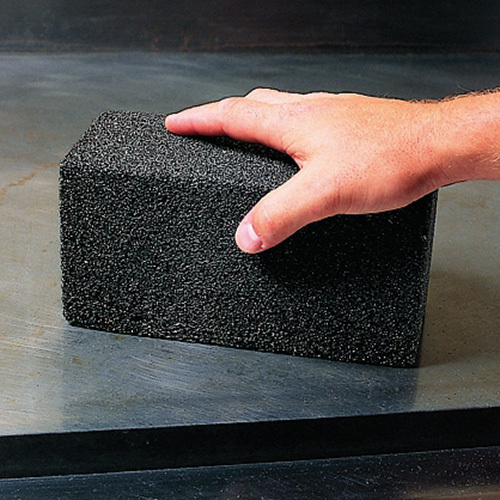 A grill brick is made from a material that’s safe and gentle on both your hands and the items being cleaned. It should be used lightly, though; to much pressure will result in unnecessary wear. Also check this best 36 inch gas range, if you want to cook food at home instead of grilling outside.